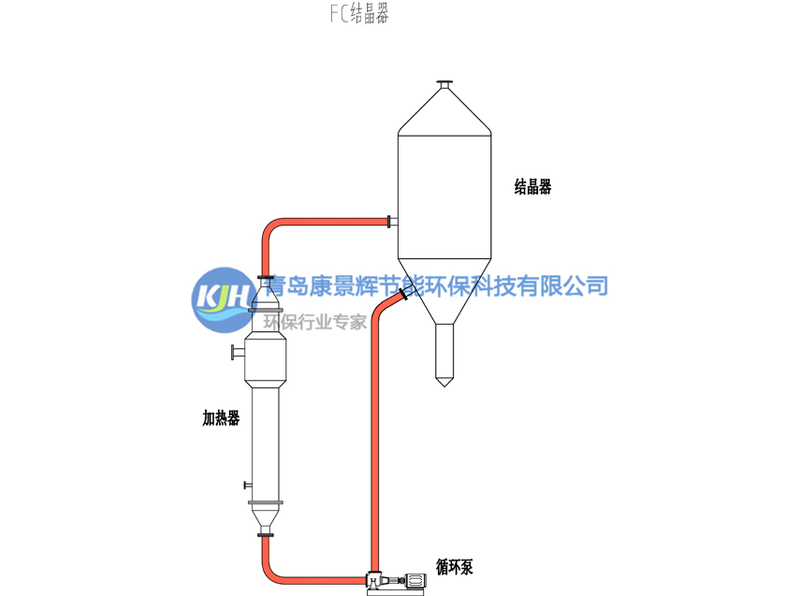 FC crystallizer means forced circulation crystallizer.This crystallizer is with a simple structure and easy to operate. The crystal grows at the bottom region of separator crystallization. The bottom of the crystallizer is generally configured crystal elutriator. It needs to choose the right way to avoid feeding cycle broken or worng crystal walls when the crystallizer design, also we need to consider measures against short circuit,and enough space for the growth of crystals. 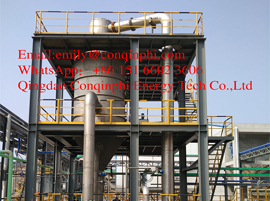 FC crystallizer and MVR technology could component of MVR forced circulation evaporation crystallizer,it's with excellent energy saving effect,and high use to reduce production costs in production. 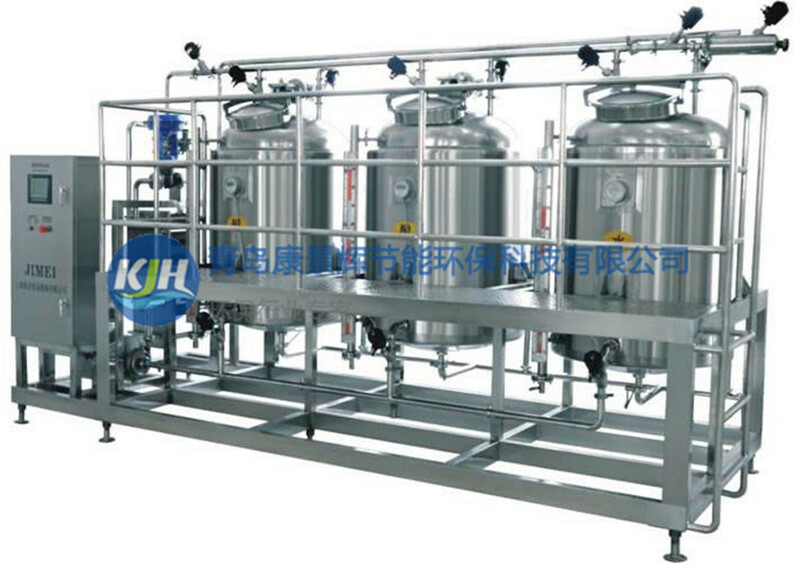 This crystallizer is generally used for less demanding crystal size, or easy to grow a crystal system. Such as sodium chloride, ammonium chloride, sodium sulfate, ammonium sulfate crystallization evaporation. 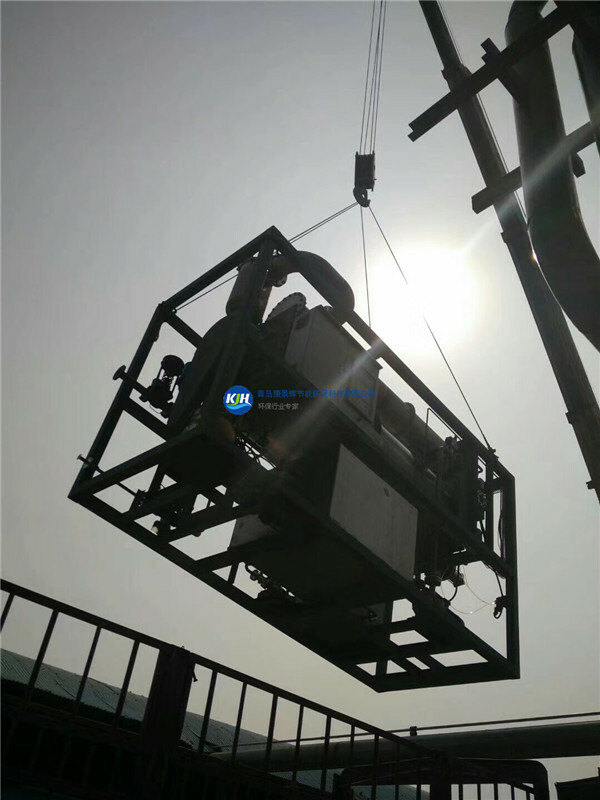 Crystallization method: water cooling crystallization, evaporative crystallization, freeze crystallization, vacuum crystallization. 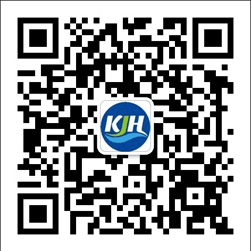 Please fill in the purchase product number and product description, so that we can carry out uniform stocking.